From rock climbing to concerts to delicious pancakes, here are 5 fun things to do in Fairfield, CT.
Whatever your physical fitness fancy may be, you’ll be certain to find something that peaks your interest at Sportsplex in Fairfield. Think of it as a micro town that hosts 24 different venues – that’s right, 24 different things you could do all in one place! Rock climbing, ice skating, parkour, healthy shakes, burgers @ Local, kids camps and that’s just touching the tip of the iceberg. Check out their website for more information and be sure to give them a follow on Twitter. You can also find them here on HelpGrowCT and if you’ve been there before, leave them a review on their page. Check out their website for an up to date event list, give them a follow on Twitter, to see pictures of their delicious entrees, and you can always find them here on HelpGrowCT. Who would have thought that cheese could be so much fun?! The Fairfield Cheese Company distributes some of the best cheese available here in New England by partnering with small farms and other producers. If you’re looking to take your cheese knowledge up a notch or two, then you may want to consider looking into their Cheese School, which you can find more information on by going to their site. Check out their website and don’t forget to give them a follow on Twitter! Most people tend to associate beaches with warm weather, sun, and good times. Jennings Beach does not fail to deliver, but don’t count it out even when it’s cold out – there’s nothing like taking a nice stroll on the beach bundled up in a jacket watching the small waves trickle on the shore line. 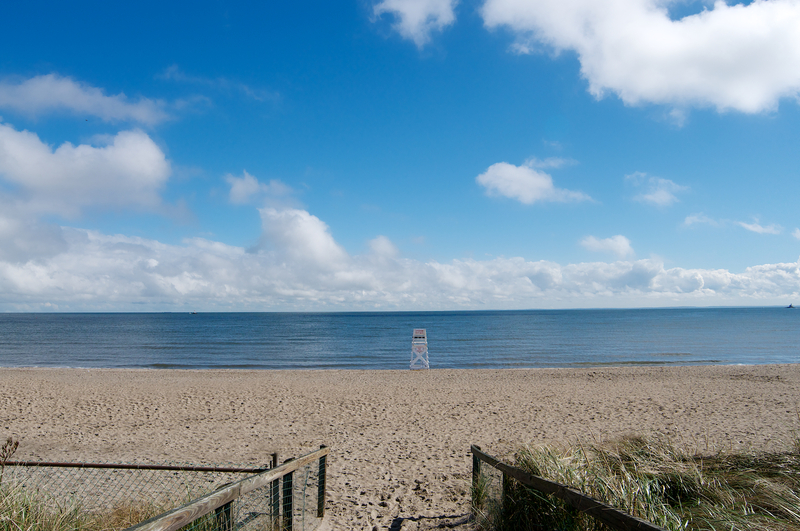 Jennings Beach is a whopping 27 acres, the largest in Fairfield, so you have enough room to explore and find a secluded place to pitch an umbrella, or bring all your friends and family for a fun day in the sand. Check out the towns website for more information – did we forget to mention that you can also apply for a BONFIRE permit?! There’s a high likelihood that if you’re from the Fairfield County area, when someone says “Pancakes”, you immediately think of Chips Restaurant. With locations in Fairfield, Southbury, Trumbull, Orange, and Wethersfield, you’re luckily never that far away to enjoy one of their delicious stacks of pancakes with all the toppings you can imagine. Don’t take our word for it, go out and give them a try! Give their website a quick check for a full menu and don’t forget to follow them on Twitter.